God owns the universe because He created it. His storehouses are limitless and His resources know no bounds. 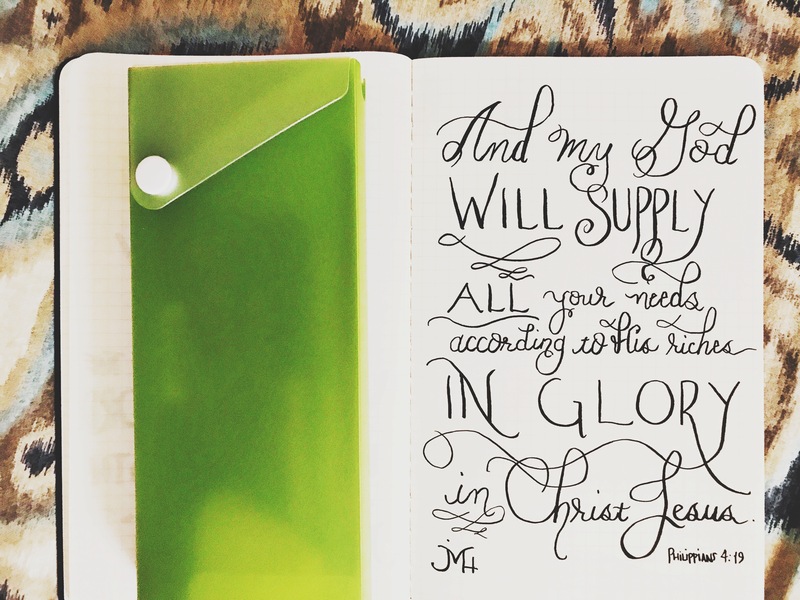 He graciously provides for every need. Sometimes we ask for things but God has different plans; other times He grants us exactly what we request. God is generous and kind to bless His children with good gifts. Who do you run to when you have needs? Is your “need” a true necessity or merely a desire? How do you respond to God’s provision in your life? Give thanks with a grateful heart for every blessing from the Lord. He is our joy and strength.